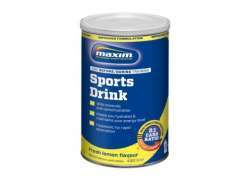 The largest and most affordable Online Sports Drink Shop! 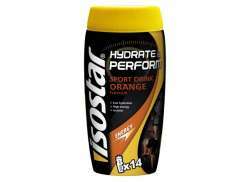 Sports Drink shop the largest and most affordable! Do you want to buy a Sports Drink online? Hollandbikeshop.com has the Sports Drinks you’re looking for. Sports Drink is not just meant to keep you hydrated, but also to provide your body with the necessary minerals and sugars. These sugars are then turned into usable energy. Most sports drinks offer fast as well as slow digesting proteins and can be used before, during and after your workout. 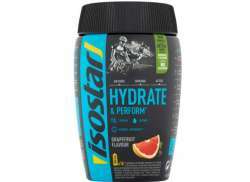 At Hollandbikeshop.com you can find a wide choice of Sports Drinks by brands like Born, Isostar, Maxim, Maximize, Nutrixxion, ScienceInSport and ZipVit. 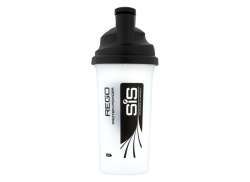 In our wide Water Bottles and Accessories range on Hollandbikeshop.com you can find Sports Drinks in various flavors and in the shape of powders, tablets and ready for use products. So you’ll surely find the Sports Drink you’re looking for. 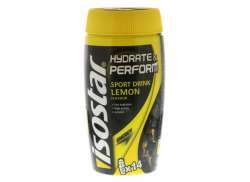 Hollandbikeshop.com is dealer of Sports Drink and has a large and affordable range. We also often have Drinks for Sports on sale or in our outlet, so keep an eye on our sale button. 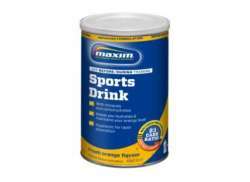 The largest and most affordable online Sports Drink shop!